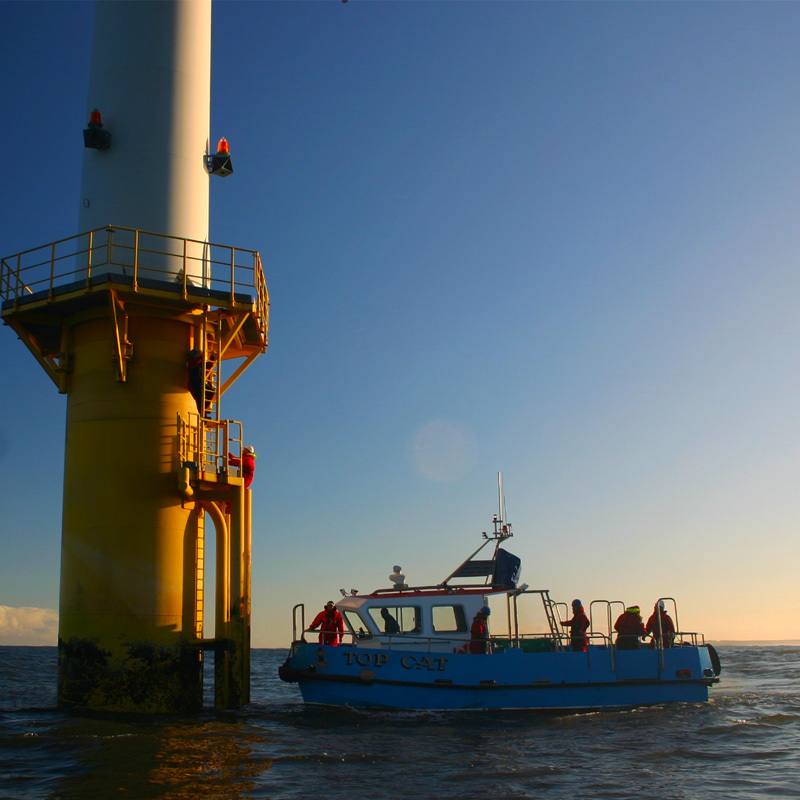 Jade M, Stroma ‘A’ are fully equipped dive support vessels with Surface Supplied Diving equipment and underwater CCTV. They are ideal for inspection work and can operate on a 24hr basis. Hound Voyager is a small steel workboat with a 1+ hiab crane, ideally suited for marine civils welding, fendering and moorings. 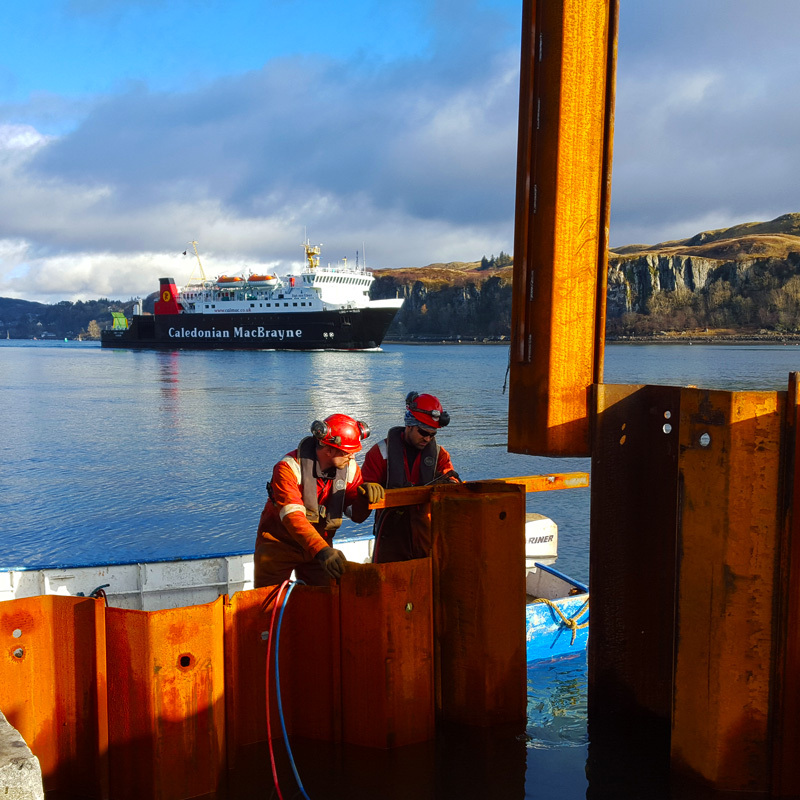 Our underwater wet welding team coded to BSI standards? Have proved their worth topside assisting with fender repairs, sheet pile repairs and temp works construction topside. 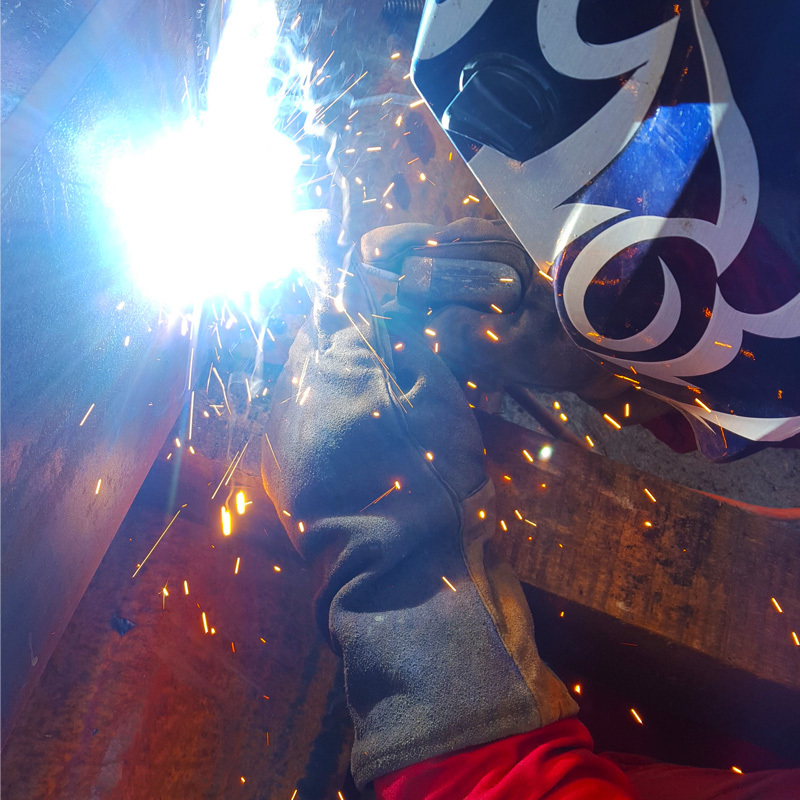 As well as their ‘wet welding’ qualifications they are now trained to 3G and 4G levels. Many of our contacts have required our divers to train for contamination work from underwater to surface and above. As a result we can offer dive teams also trained in rigging, confined space and rope access. With 25 years in the business, our several personnel have a wealth of experience in the diving and marine industry. 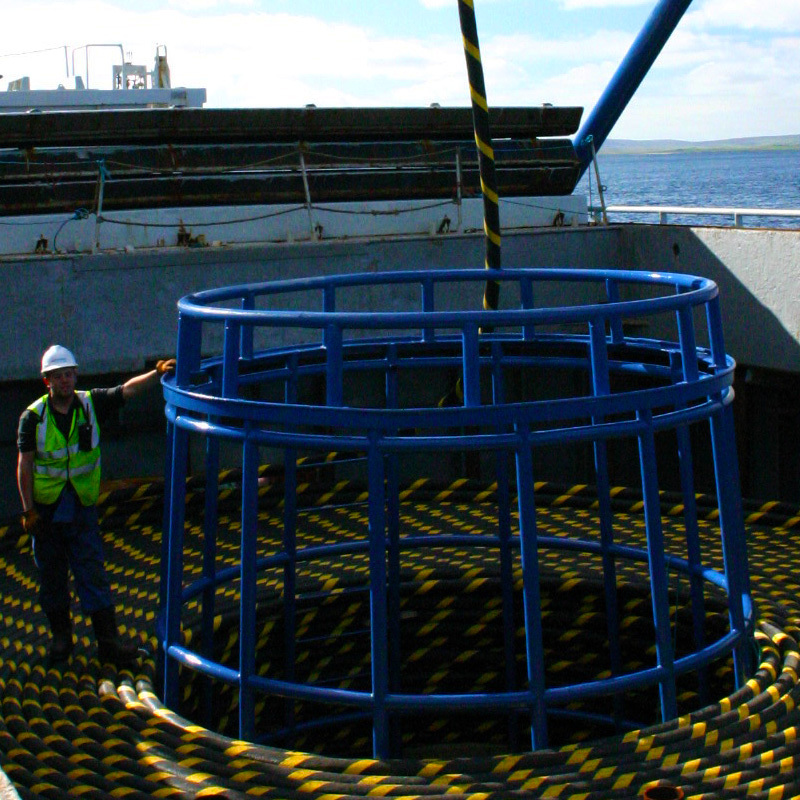 As a result we can offer our knowledge to assist in marine projects both U.K and abroad.